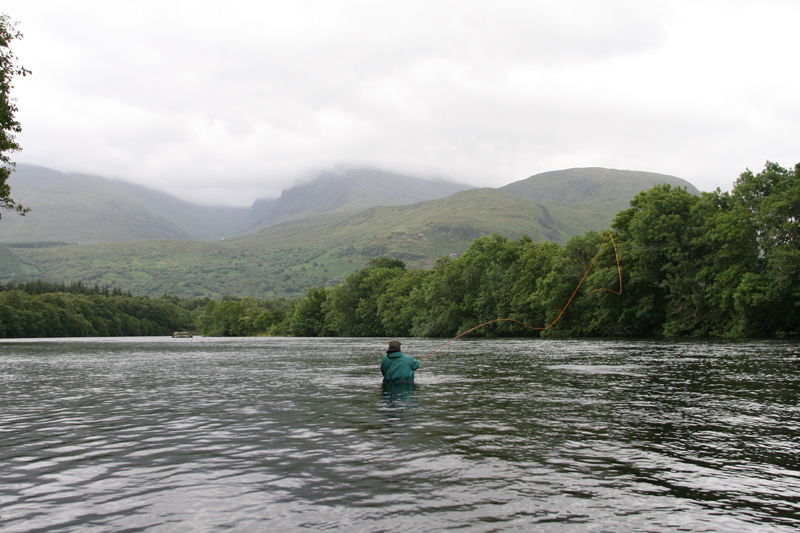 The Lochy comprises of 10 miles of prime double bank fishing for up to 16 rods. 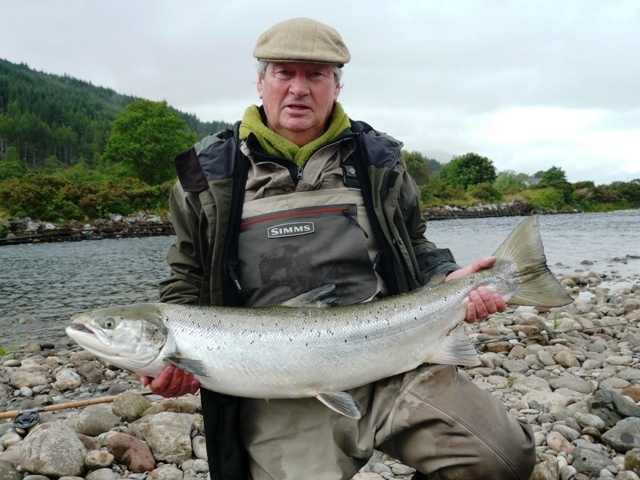 The Lochy is one of the few west coast rivers that offers a real chance of a big MSW springer. From mid-May through June are the best times to bump into these large specimens. 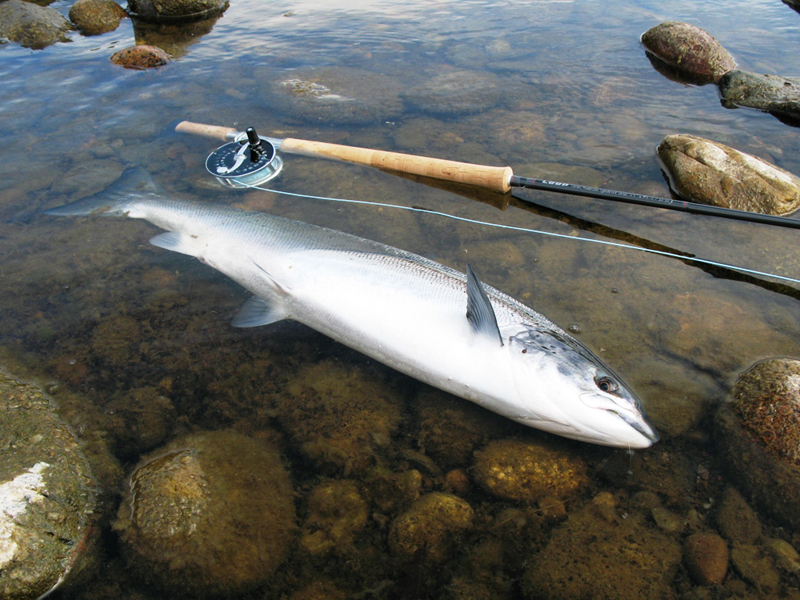 July and August and into September sees the grilse run predominate. October usually sees well populated pools with a few late-running fish moving into the lower beats. There are 4 rotating beats each fishing up to 4 rods each. 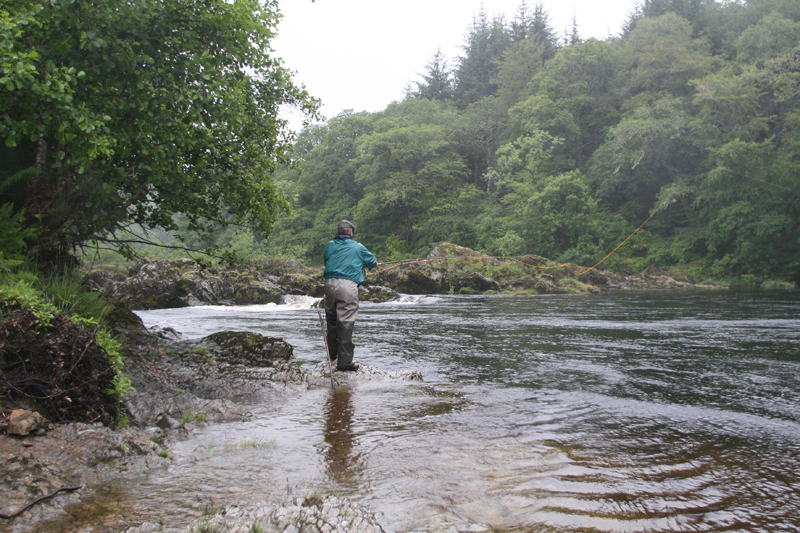 Being the biggest and most productive river on the West Coast of Scotland, comparable with the middle Dee in terms of width and flow, the Lochy is not your typical west coast spate river. 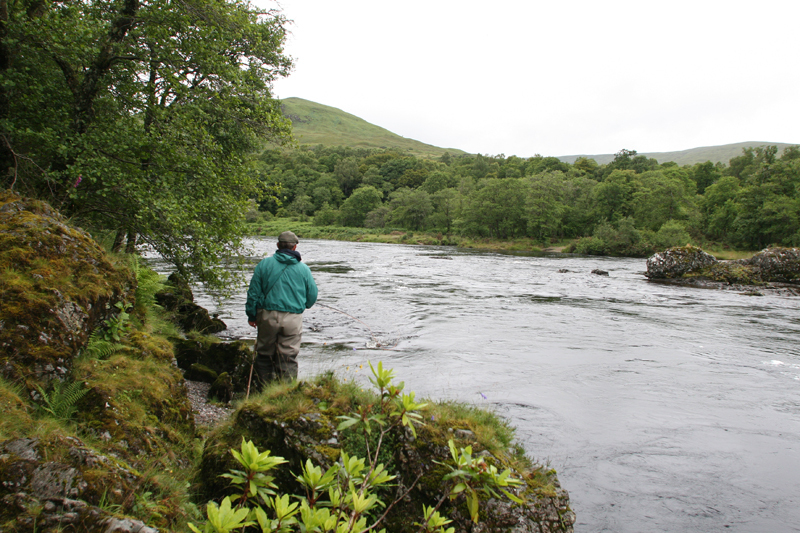 Being partly loch fed, the river will hold its height for much longer than other rivers in the region. With it’s choppy gravelly runs, open-banked deep-flowing pools and tantalising glides, it is quite simply a fly-fishers’ paradise. Each beat enjoys complete exclusivity and offers up some mouth-watering pools and glides. There is access to both banks via 2 boats on each beat. Most pools are easily accessible by car and/or foot. You rotate beats each day, moving down river. A partial catch and release program is in place, details of which will be supplied to you on arrival. There are three privately owned houses available to rent, all overlooking the river. Two have three double bedrooms and two bathrooms, the other is larger, with six twin rooms and three bathrooms. 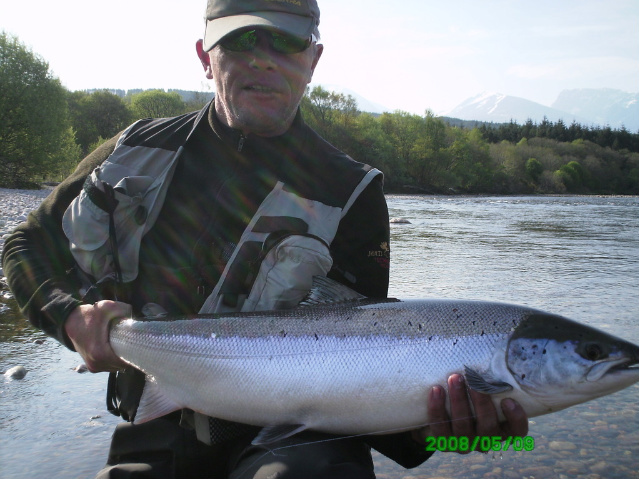 They are very comfortable, well furnished and fully equipped for self- catering fishing holidays. 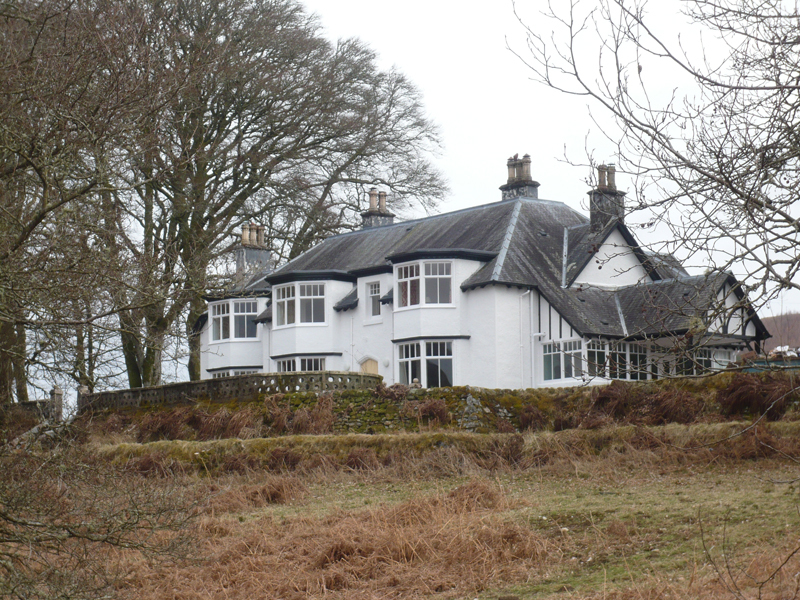 For larger parties, we recommend Camisky Lodge. Other options are also available. 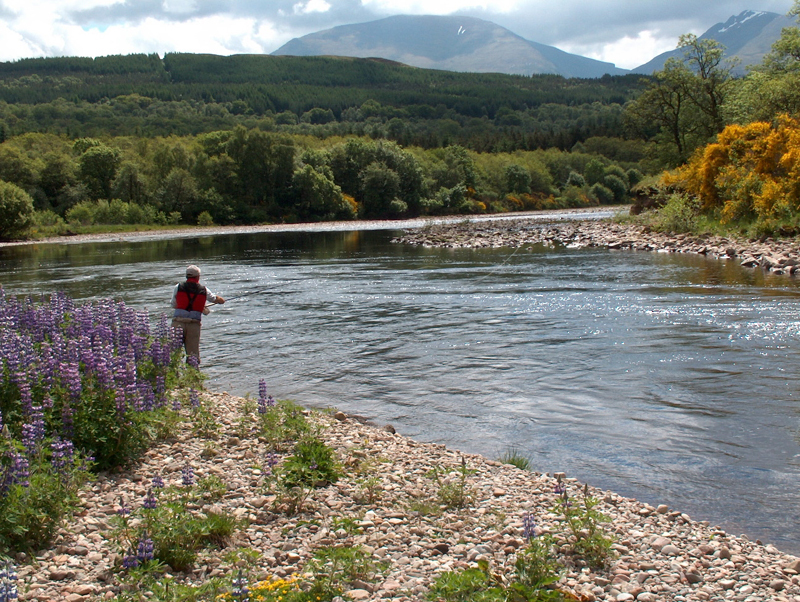 This lodge for up to 14 (+2) , is set in a stunning location on the banks of the River Lochy. It is an ideal house for a large fishing party with 3 double bedrooms, 4 twin bedrooms. Also conservatory porch with heated drying cupboard, morning room, drawing room, sitting room and dining room all with open fires.